A Russian civil rights commission will investigate the unsanctioned protests that took place in Moscow on Sunday and resulted in the detention of about 600 people, including key organizer Aleksey Navalny. Nikolay Svanidze, who heads the Civil Rights Commission of the Presidential Human Rights Council, said in an interview with TASS that a decision was made on Tuesday to look into the events of March 26 in the Russian capital. He told reporters that his commission plans to study documents from Moscow City Hall, the city directorate of the Interior Ministry, and also listen to reports prepared by members of the public commission for observation of human rights in detention facilities. On conclusion of the probe, a report will be presented to President Vladimir Putin, Svanidze said, without specifying a date. One of the members of the commission, Sova Center think tank director Aleksandr Verkhovsky, said in comments with Kommersant daily that those at the Tuesday meeting agreed that the main issue was that protesters had not coordinated the event with the authorities. “If the rally had been licensed, nothing like this could have happened,” Verkhovsky said. He added that there was no unity among council members on the necessity of any public statement concerning the March 26 protests, and that he personally expected the investigation to be a lengthy one. Earlier this week the head of the Presidential Human Rights Council, Mikhail Fedotov, blasted the organizers of the unsanctioned march, saying that the public should not blame the police for any unrest, as they were acting in accordance with the law. At the same time, Fedotov noted that any claims made against police officers’ alleged unlawful actions must be investigated, and that if proved, all those involved must be brought to justice. Last Sunday thousands of people took to the streets in cities and towns across Russia. The protest was initiated by anti-corruption activist Aleksey Navalny, who demanded that the authorities react to his latest claims in which he accused Prime Minister Dmitry Medvedev of corruption. Top officials, however, have previously dismissed the report as Navalny’s personal political propaganda. Russian law requires that organizers of street rallies and marches coordinate their events with local authorities in order to ensure protection for their participants and prevent disruption for other citizens. 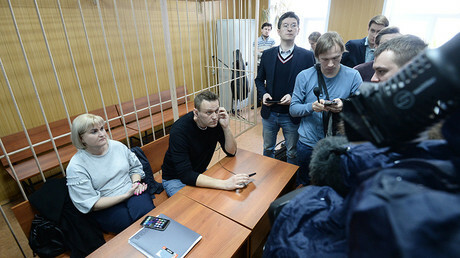 Moscow City Hall had declined Navalny’s request for a march through downtown Moscow and offered two different venues in more remote districts. Navalny rejected this offer, however, and insisted on the initial choice of location for the march. As a result, police detained over 500 people in the capital for violating public order and the rules of street events. 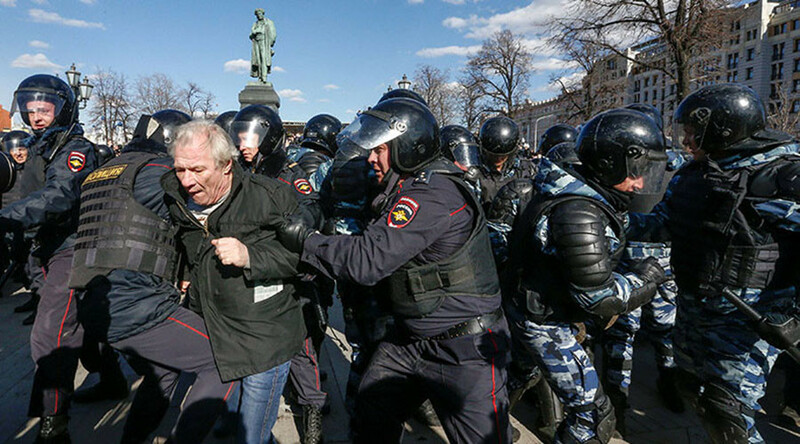 One police officer was injured in clashes, while civil charges were pressed against a number of key participants of the unsanctioned rally, with some of them, including Navalny, being sentenced to short terms of administrative arrest. 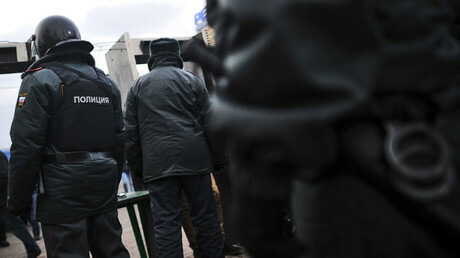 Russia’s federal law enforcement agency for especially important crime – the Investigative Committee – has reported that it has launched a separate probe into confessions by some of the protesters that they had been offered money for their participation.